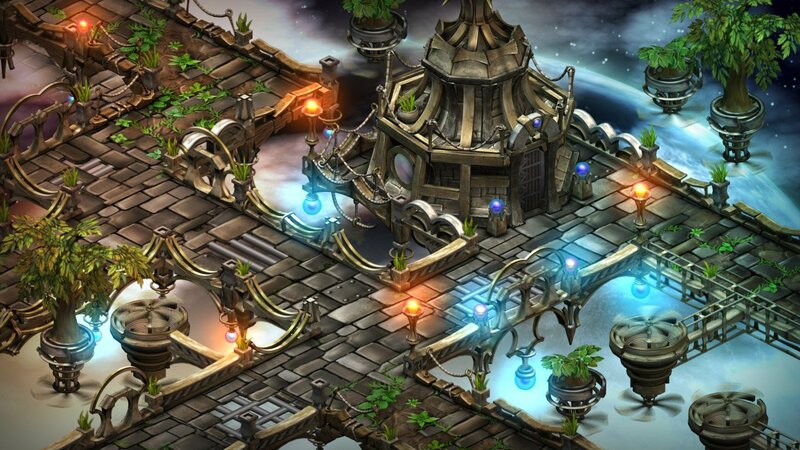 Rainbow Skies, the sequel to last year’s Rainbow Moon, has a bigger tale to tell. For the unaware, Rainbow Moon plays like a traditional old school JRPG. Tough-as-nails bosses, constant grinding, and countless deaths are just some of the challenges you’ll face in the title. It’s true, Rainbow Moon may drive away the casual fan. Luckily, hardcores have found a home in the title, despite its daunting persona. Coupled with a more engaging story, Rainbow Skies looks to be a strong evolution for the series. 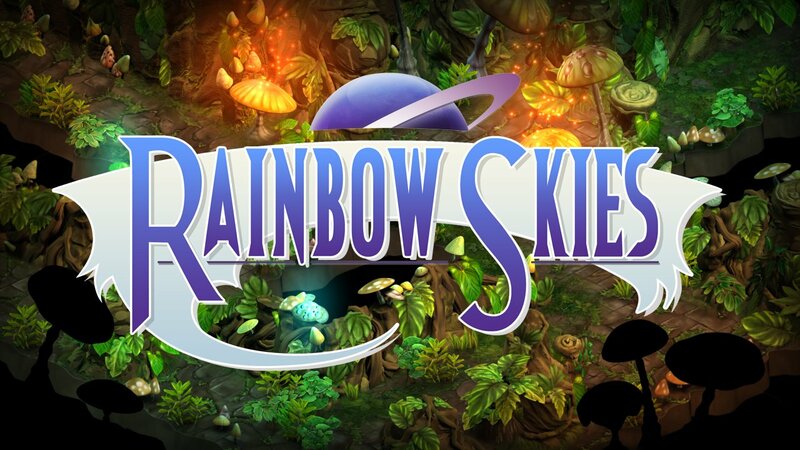 Rainbow Skies will be available this year for both PlayStation 3 and PlayStation Vita, and will support cross-save. Be sure to check back to CGM as more details emerge,. Where Are PlayStation’s First-Party Exclusives?